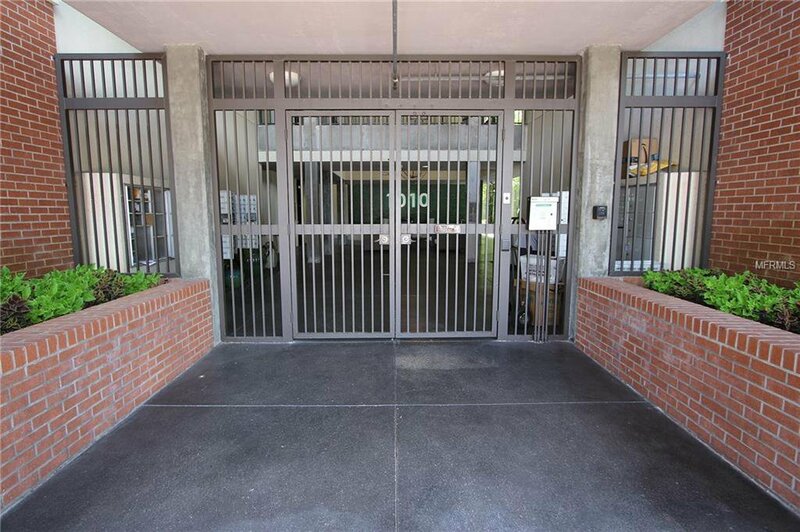 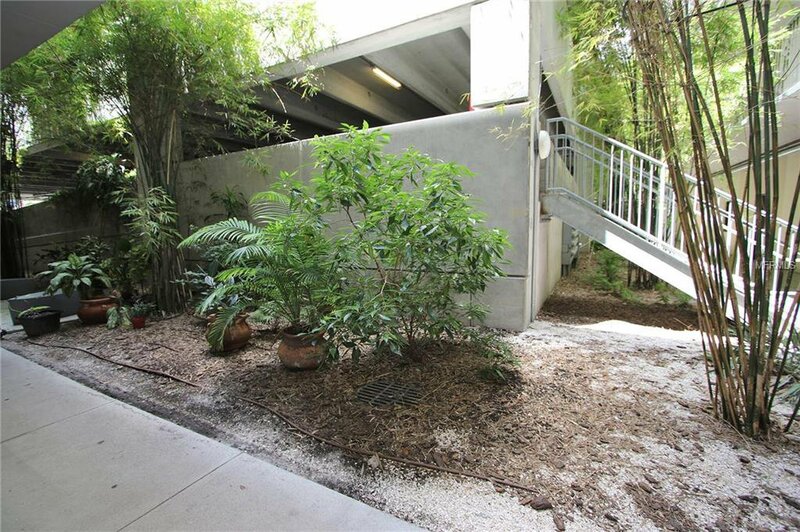 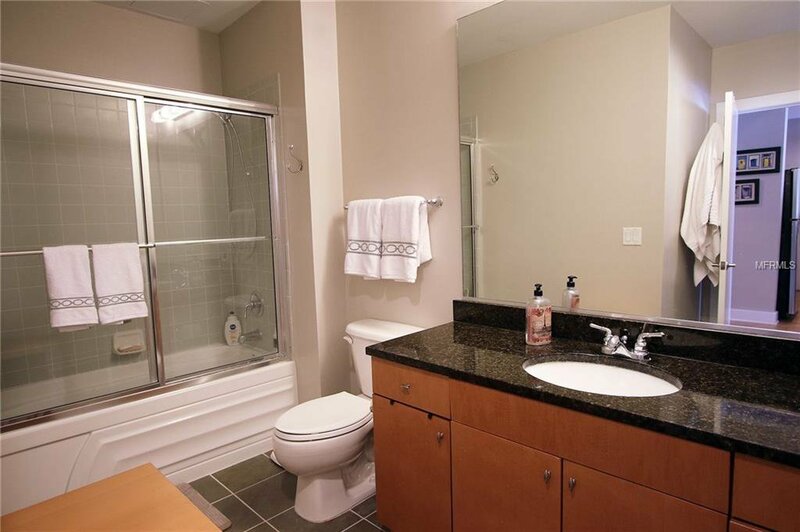 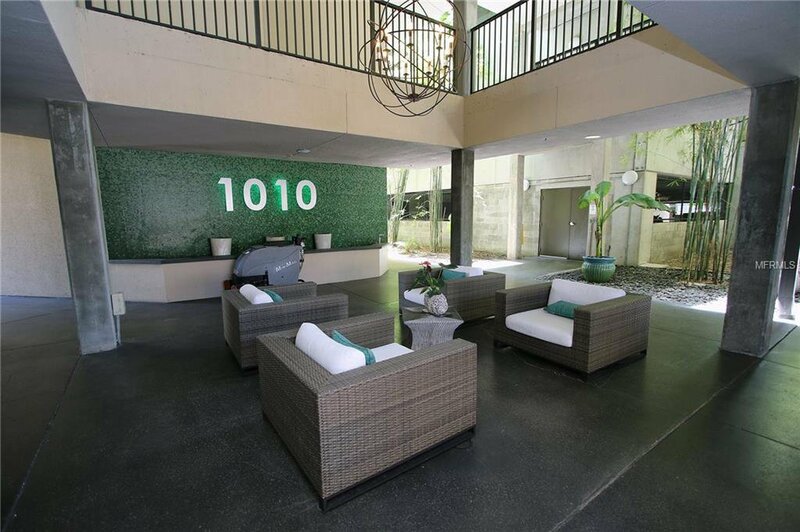 This tastefully updated urban loft-style ground floor, end-unit condo is located in 1010 Central. 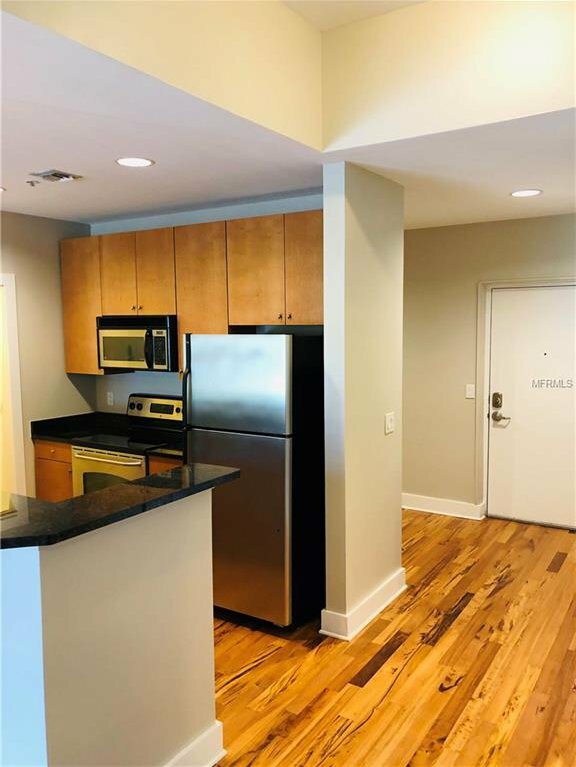 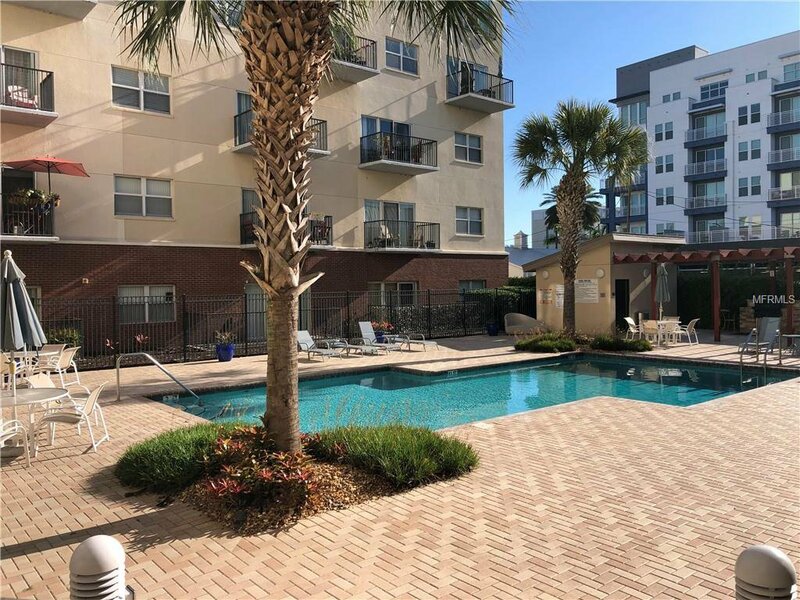 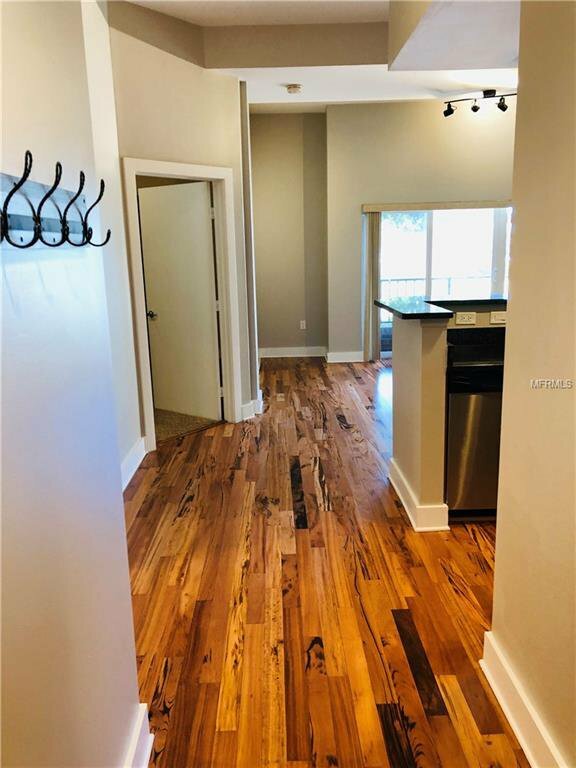 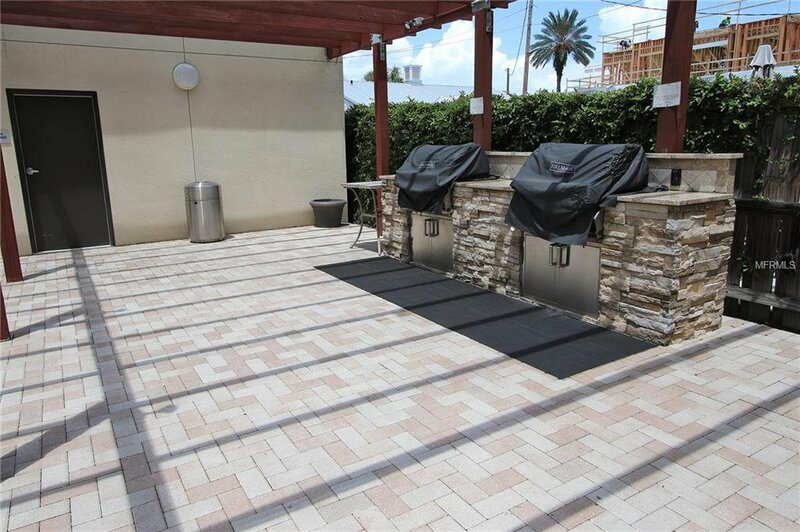 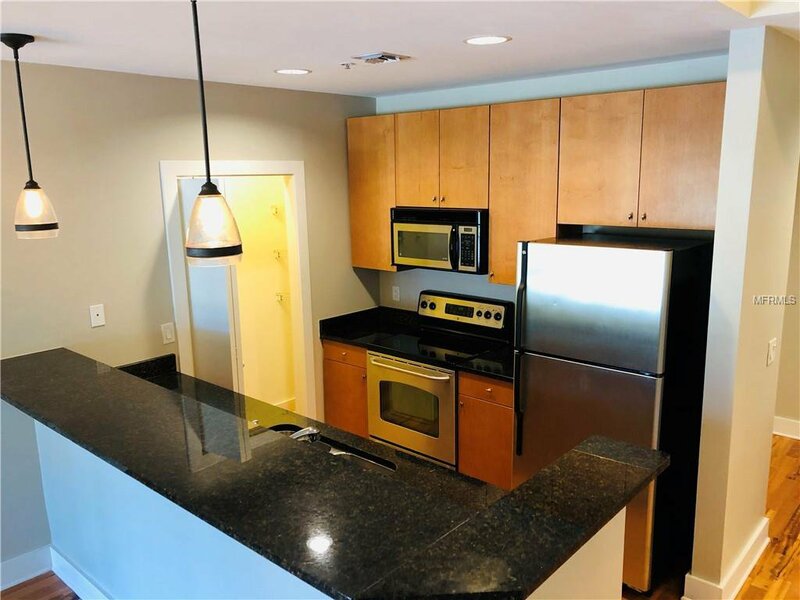 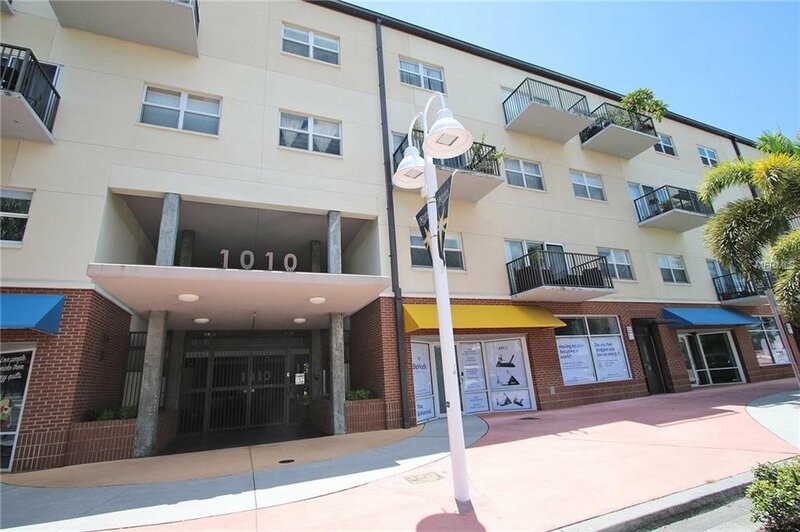 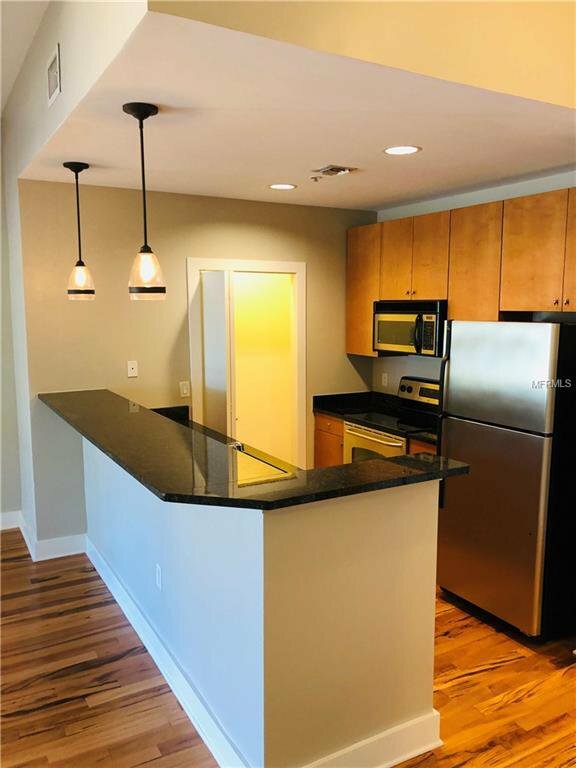 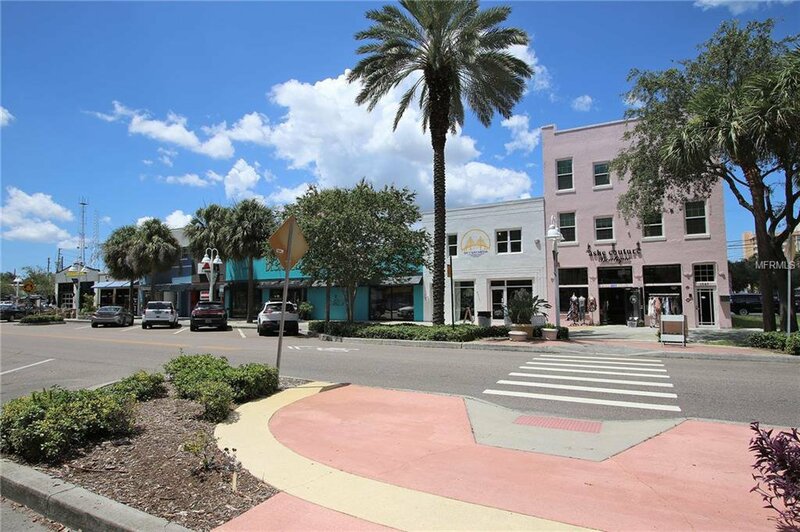 The condo incorporates all the best that Downtown St Pete has to offer, showcasing views of Tropicana Stadium and located in the heart of the Edge district. 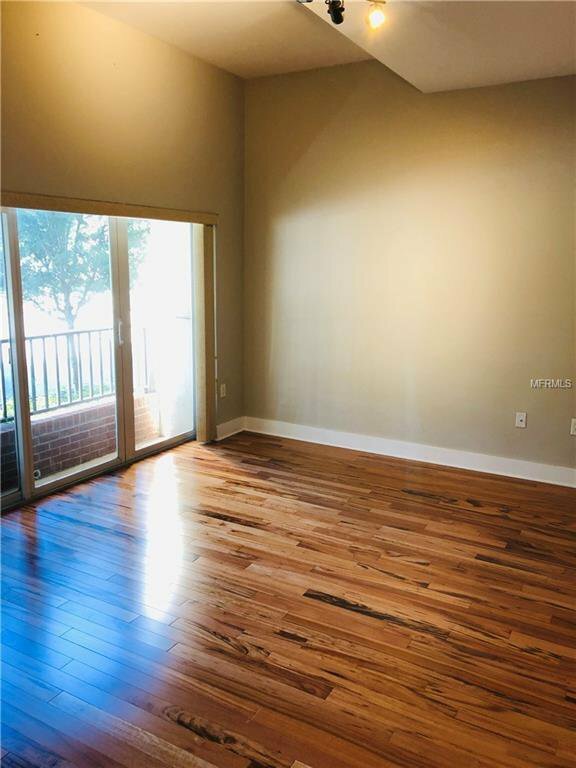 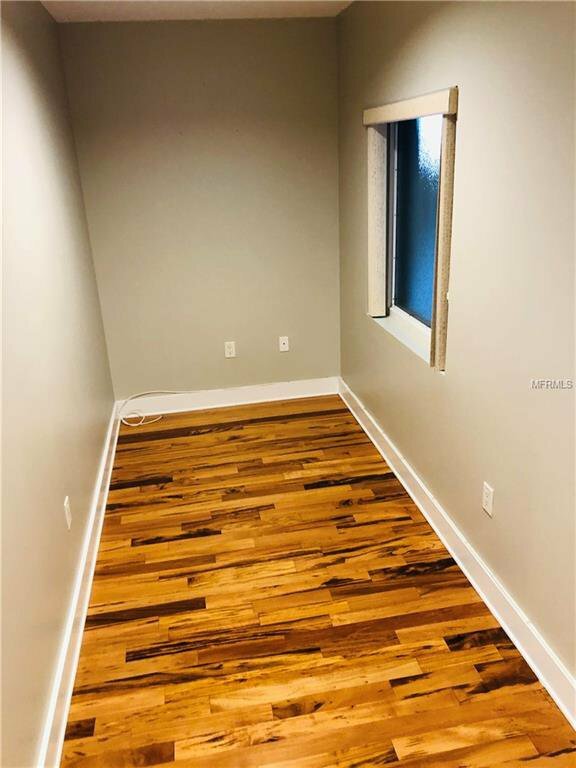 Recent renovation includes all new wood floors, brand new carpet, interior paint and wall texture. 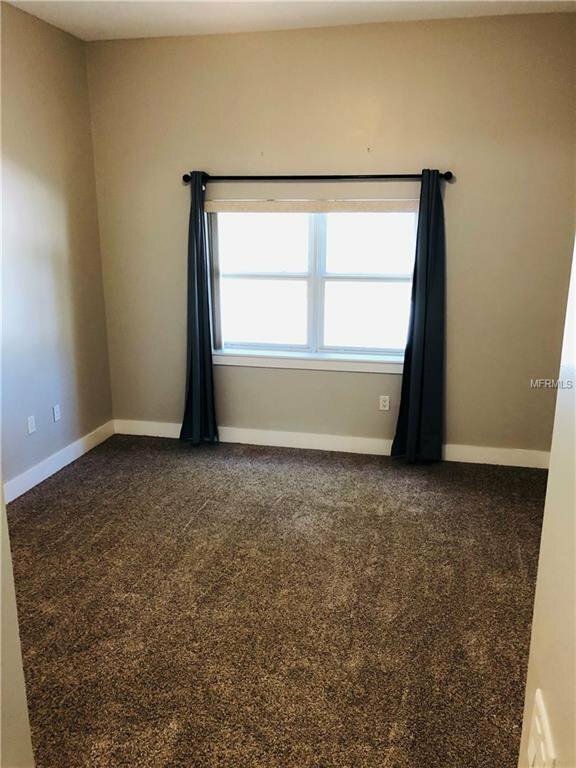 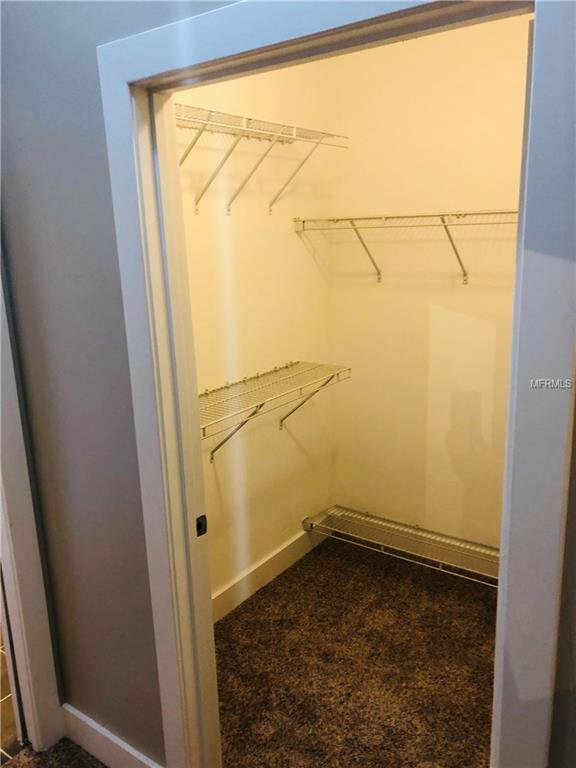 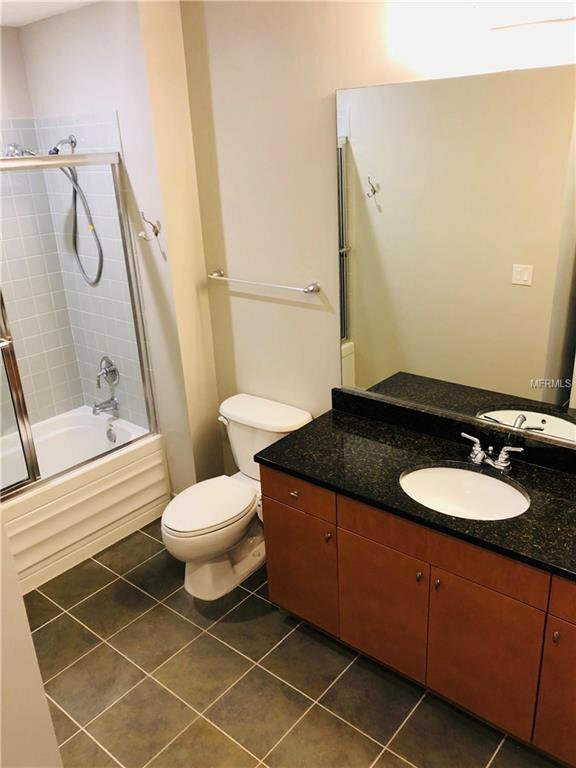 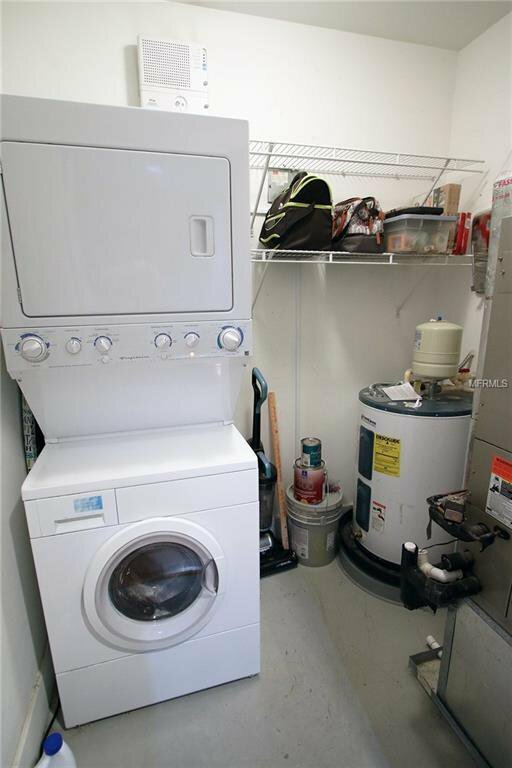 The 2007 built unit includes a generous living room, good sized master bedroom, walk in closet, inside utility room with washer and dryer, and even an office/den area for guests. 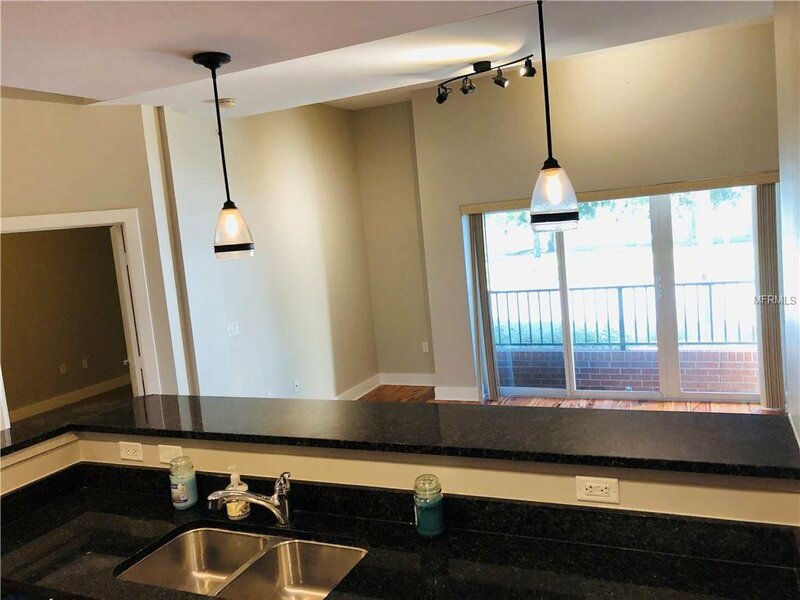 The kitchen showcases wood cabinets, granite counters, and even a walk-in pantry. 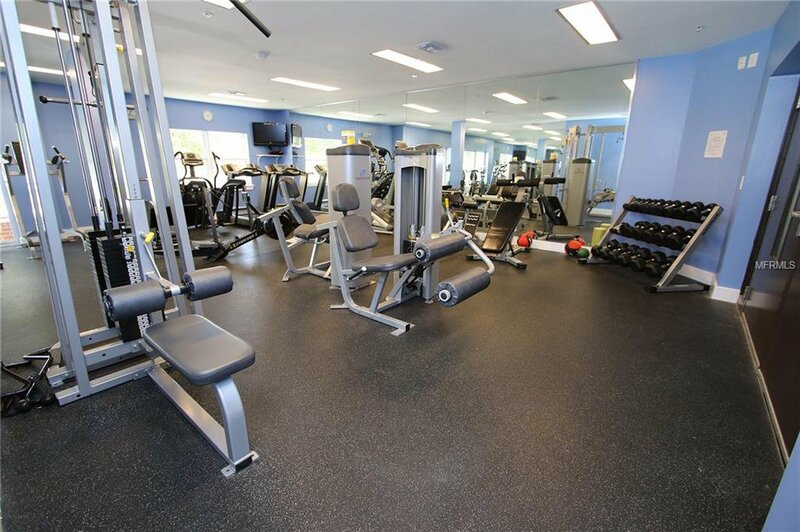 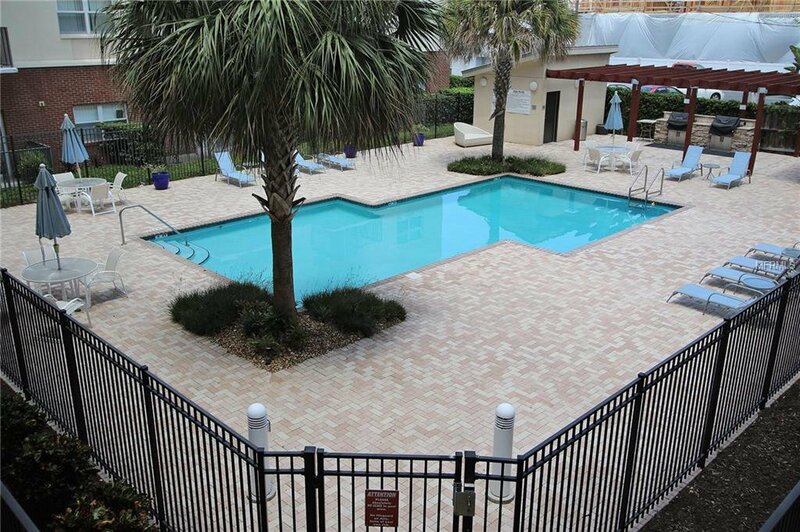 Amenities galore; includes a private gym, club house, pool with cabana and grilling area. 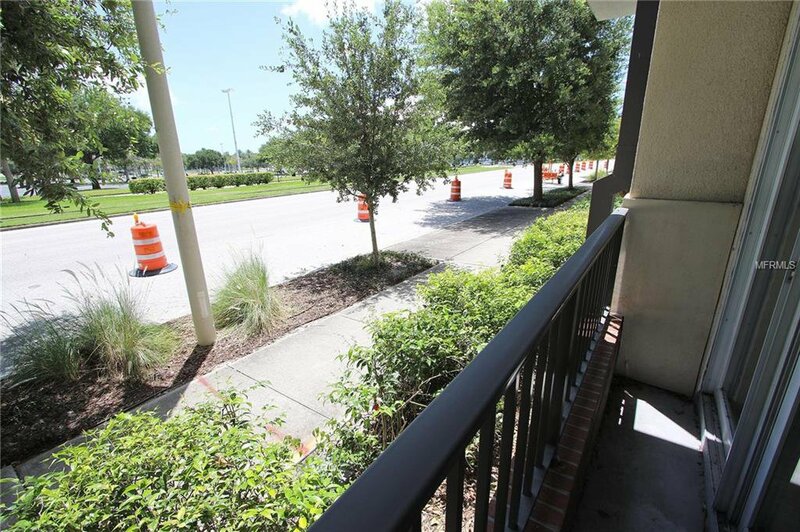 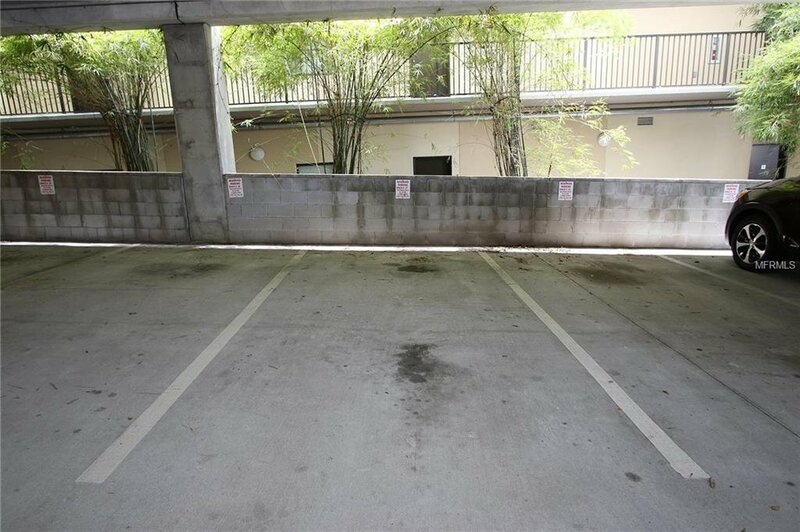 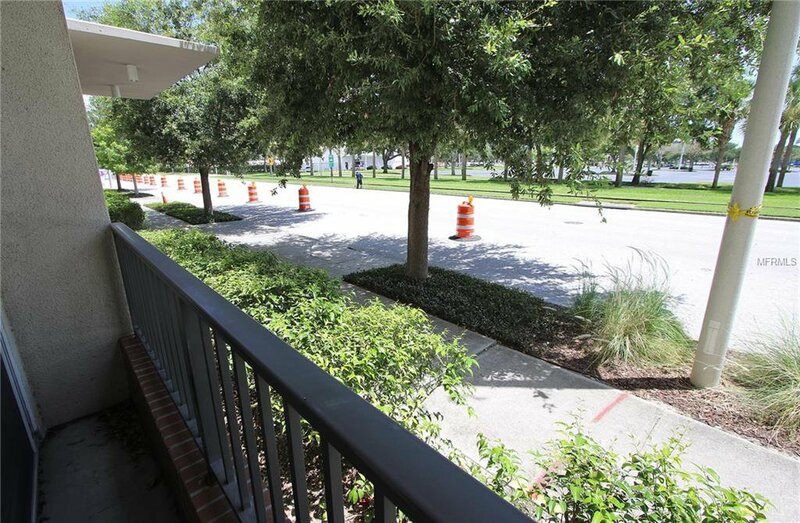 Parking is never a problem with your own private deeded parking space (#37) and guest parking on the street or in the parking garage. 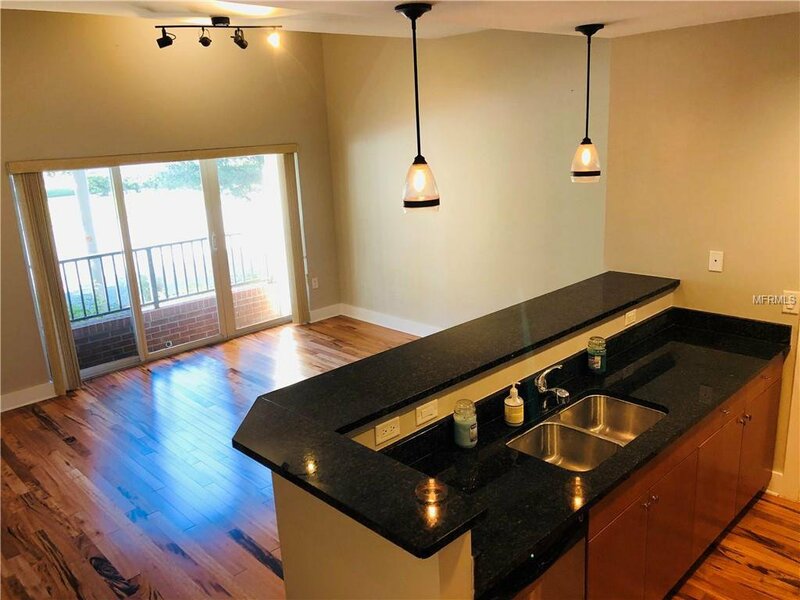 Come be a part of all that The 'Burg has to offer and make this home your own! 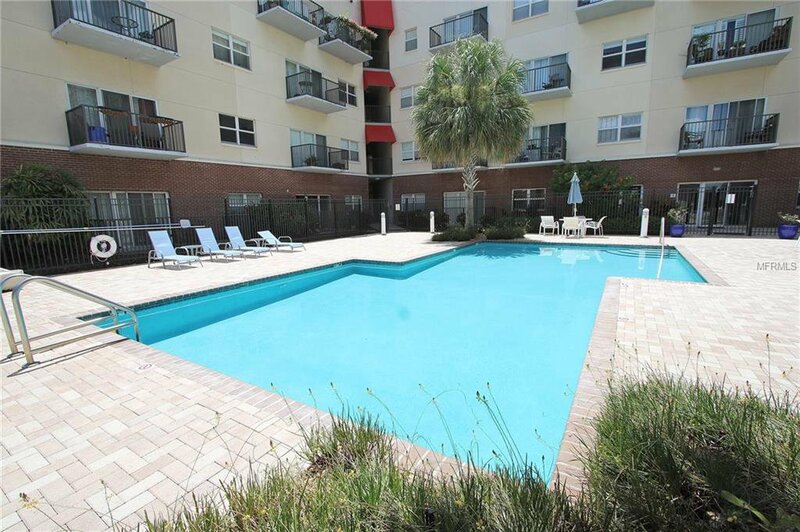 Listing courtesy of ELITE TAMPA BAY REALTY LLC.